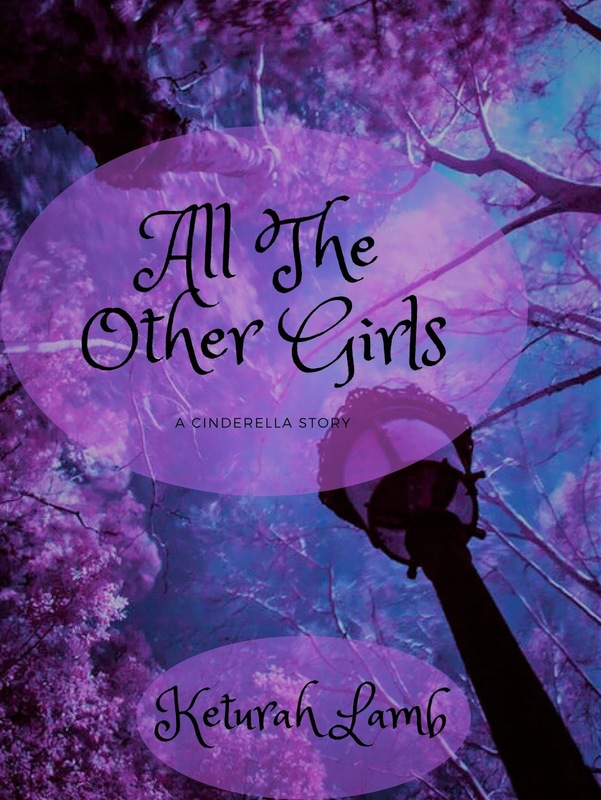 ALL THE OTHER GIRLS: Childhood friends, Zilla and Cinderella's friendship is threatened after they attend a certain ball . . . I clean houses in the day. Normally I listen to podcasts while I clean, but on this certain day I chose not to. And I started thinking about my first story that's now published. I thought about how I used to write so many short stories and how I still love writing short stories. I thought how many people would have drug Unerella into a novel. But then I realized . . . this could be a novel. And like that nearly all of a plot came to my mind. If you'd like the story behind the original short story, check out this interview. What have you done to get experience for your story (like watching knitting YouTube videos)? I have never watched knitting YouTube videos, but I could maybe make them ;) I love knitting! But as for ALL THE OTHER GIRLS . . . It's fairytale/ fantasy. It's based on a the what if question, What if you aren't Cinderella, does that make you a stepsister? I googled names on baby websites, finding names that held meaning according my characters personalities. Besides that, I've done nothing. What did you put into the book because it’s something you know about (like if you’re a martial artist, and put that in)? Cleaning and sewing stuff will both be in this book. And relationships. But that's not unique to any of my books. Relationships are a huge part of my life (family, friends, guys, and all that drama). So I like to write about it. But this one will mostly focus on the best friend relationship between two young girls. The plot bombarded me about two months ago. I wasn't planning on doing NaNo because I'm in the middle of rewrites for A SERIES OF THOUGHTS. But I really wanted to write this story. So I did some math, realized I can still finish my rewrites in good time, and decided to allow myself to write ALL THE OTHER GIRLS in November. Do you research before, after, or during your first draft writing process? I like to think I research before, but normally I'll be writing and realize, "I know nothing about this." I'll take notes to research that later, then keep writing. Oftentimes I'll research those notes after the end of draft one and then incorporate my "knowledge" into draft two. Have you done any research for this particular book? How do you usually research? I think I've already answered these two questions in the previous ones, but I'll add that most of my research happens through encyclopedias, dictionaries, baby name books, googling, and other books I check out from the library. Just depends what I need and how much I need. 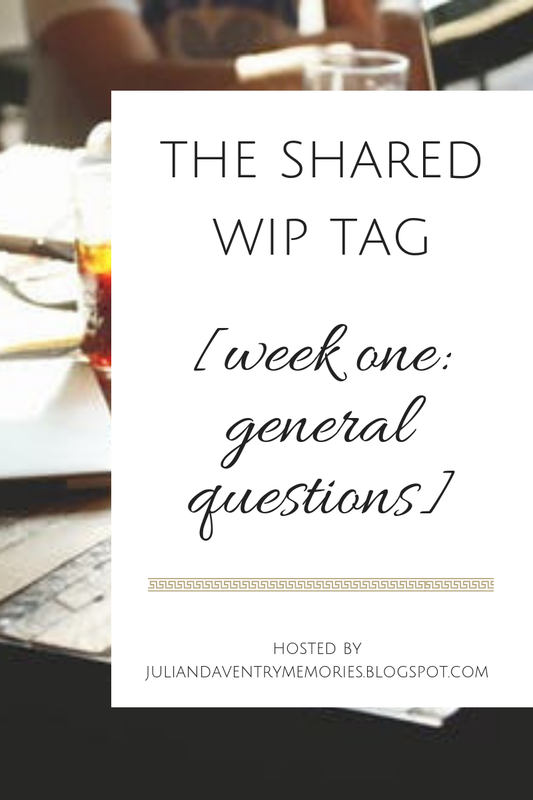 Do you plot or plan your book in any way before you start writing? What methods do you usually use and what did you do this time? I'm a pantser, but I know my story before I write. Or at least know a decent amount of it. For this book, I know my characters, I know how the story ends and most of how it goes. 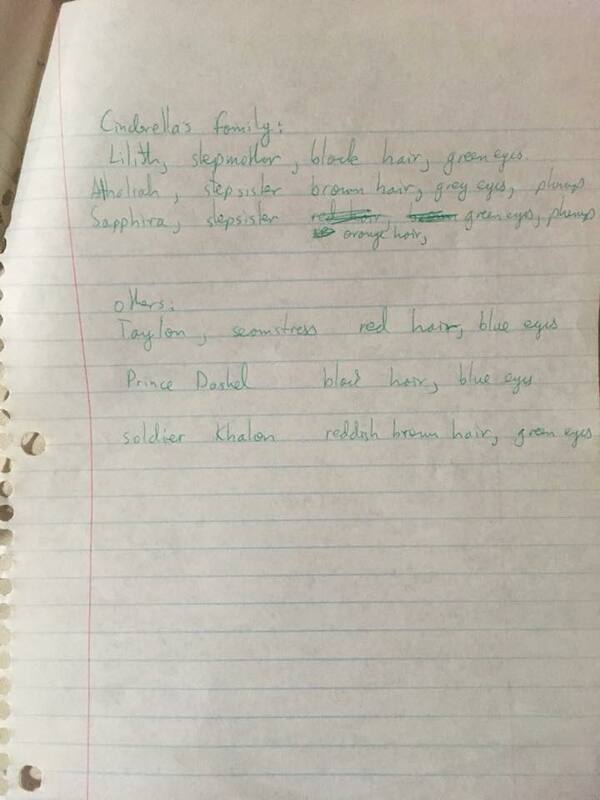 The only things I wrote down were my character names and the first line of the book. And I know I plan to write it in third person, present tense. Type, because I'm too lazy to type up all my words afterward. I like the idea of handwriting best. I mean, I talk to all my friends about my stories, but Lauren hears the most about what's happening with my stories. Cinderella's name was a give in ;) For every one else's names I googled "names that mean —" and found names I liked and were pronounceable. For Cinderella's family I used evil biblical women names that sound pretty. For Zilla's cousins I used German boy names. The prince's name means charming or dashing. 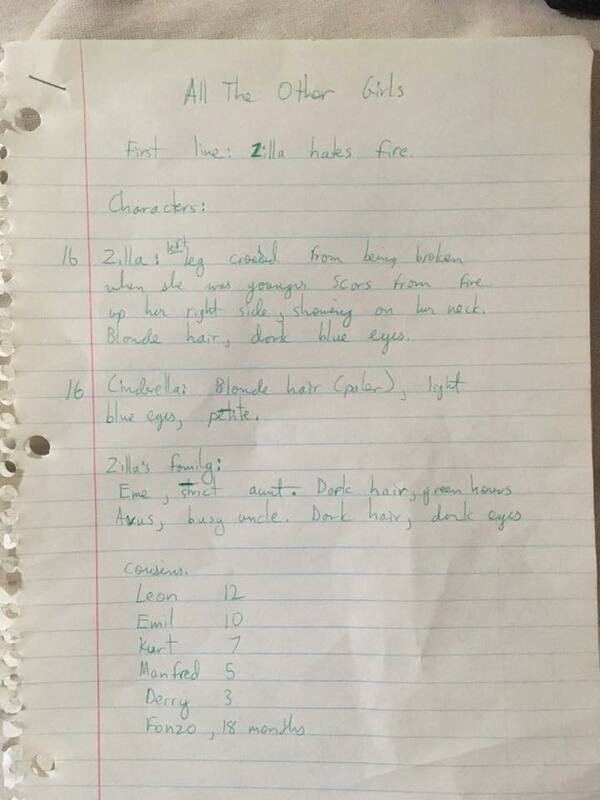 Zilla's aunt's and uncle's names literally mean aunt and uncle. Choosing to love even when you've been burned. Finding new dreams even after your old ones have been crushed. This story is mostly about a young girl learning that life is terrible for everyone, but she can still find contentment, and she doesn't need anyone or any place or circumstance to make this happen. Check out all these fun blogs to follow along with the NaNo fun. We are posting about our NaNo novels every Friday of November! So, what do you think? Does this sound like a book you'd read? And are you doing NaNo this year? If so, what are you writing? Woah, this sounds so cool! Good luck in NaNo! Love the sound of this, and the cover is beautiful! I like the idea of looking into characters who aren't the typical MC - since every other girl at Cinderella's ball was, presumably, also hoping to marry the prince. 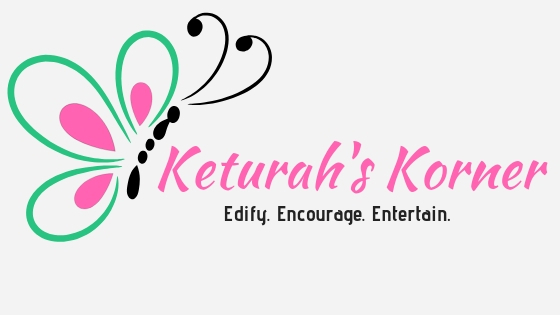 I look forward to reading more about your WIP, Keturah! Yes, I so love telling this story from a new perspective ;) Thanks! Meeep, this story sounds really cool Keturah!! Nothing like taking a classic tale and turning it on it's head :) I love the cover as well! Wow, this is really neat!! I especially love the cover!!! Cinderella is one of the few Disney princess movies I remember watching as little girl. The theme of your book sounds great as well!